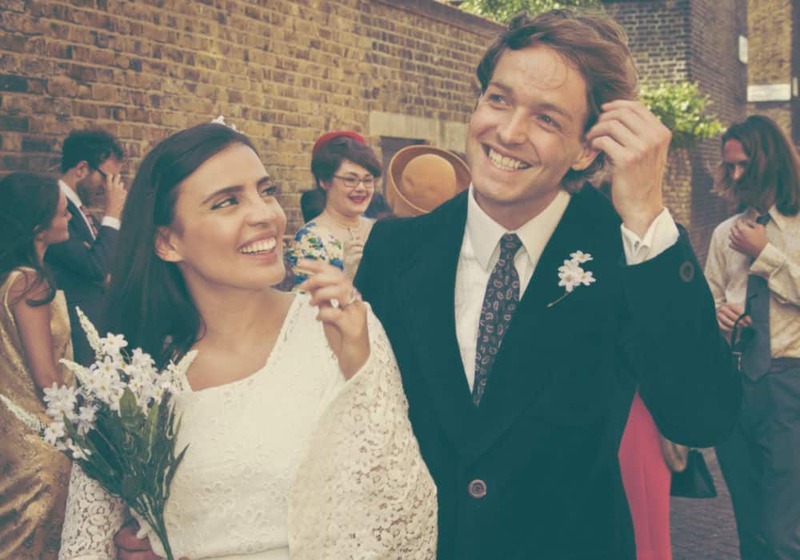 Rising star theatre company Anoymous is a Woman draws you into the centre of their brilliant new show and welcomes you in as actual wedding guests. A charming, funny, fully and gently immersive night of theatre, with superb period details and some great swinging 60s music, from Dusty Springfield and The Supremes, to The Beach Boys and The Beatles. Produced in association with the Live & Local DART programme.